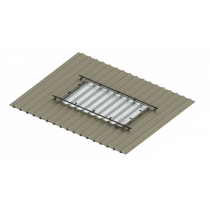 KeeCover is a modular and easy to install solution designed to cover roof lights on trapezoidal and standing seam roofs. 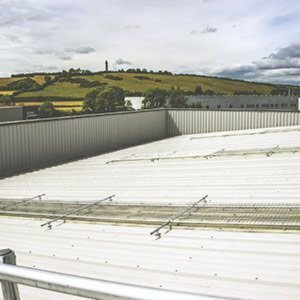 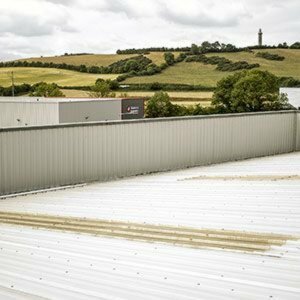 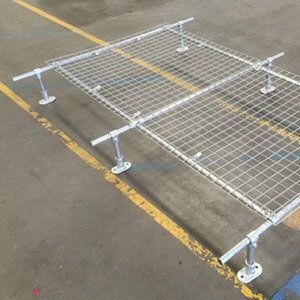 The solution has been designed to provide a robust effective solution for covering roof lights without blocking out the light into the building. 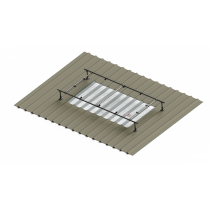 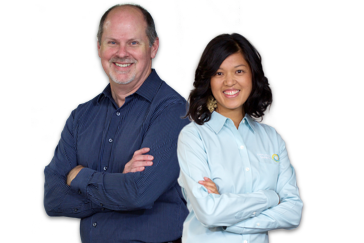 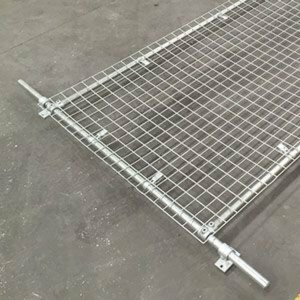 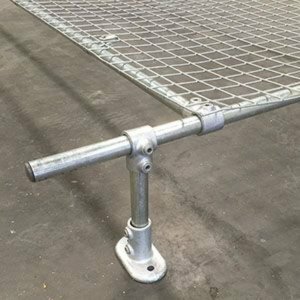 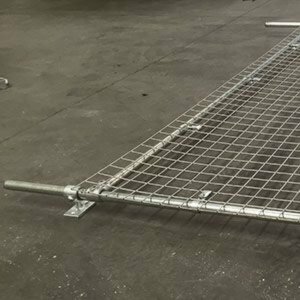 Get an overview of the KeeCover system, see product specifications, components and installation instructions. 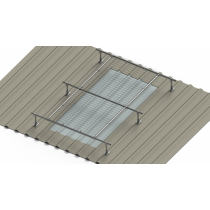 A flat KeeCover panel suits in-line skylights and will prevent workers falling though the roof. 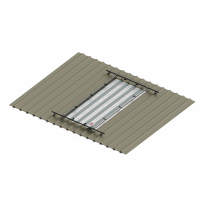 It is a low profile solution that may not stop the skylight from being damaged. 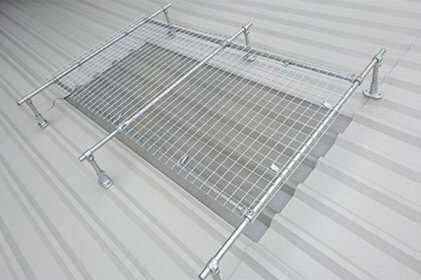 A raised KeeCover panel is mounted on legs and maintains a good distance from the roof light. 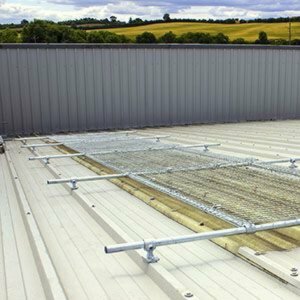 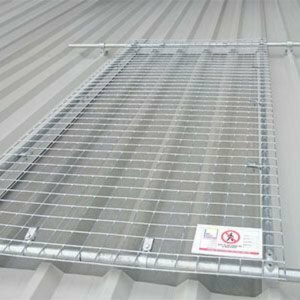 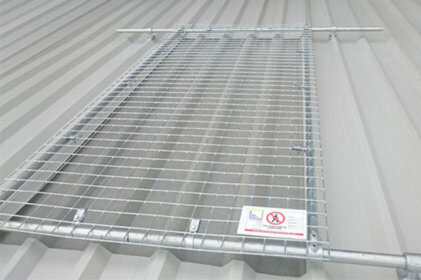 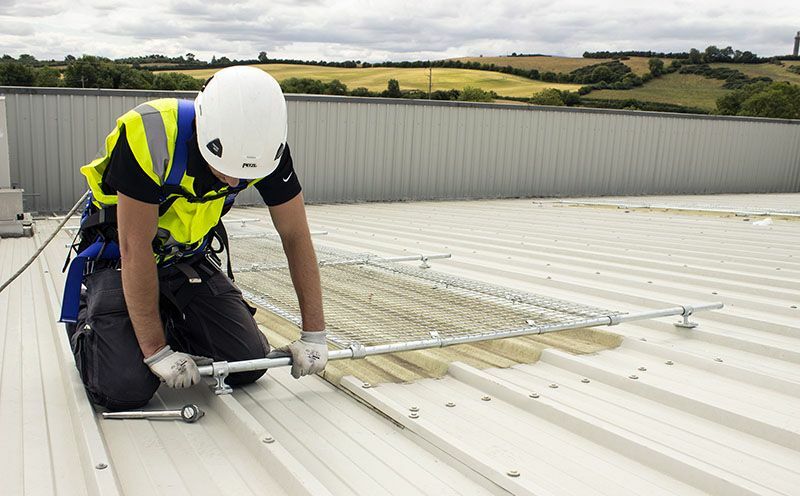 This will prevent workers falling through the roof and will protect the rooflight from being damaged.